With information increasingly available through a multitude of online platforms, it is easy to assume that making informed career-related decisions has never been easier. Yet, the results of LMIC’s public opinion research suggest that finding relevant labour market information (LMI) remains a significant challenge for most. These results raise a number of questions. Is LMI readily accessible, especially for those with specific needs? Is LMI effectively communicated to Canadians? How important is LMI when it comes to making decisions about one’s future? The first results we published in the last weeks aimed at answering just these questions for five different groups: employed people, unemployed people, persons with disabilities, recent immigrants, and recent university and college graduates. 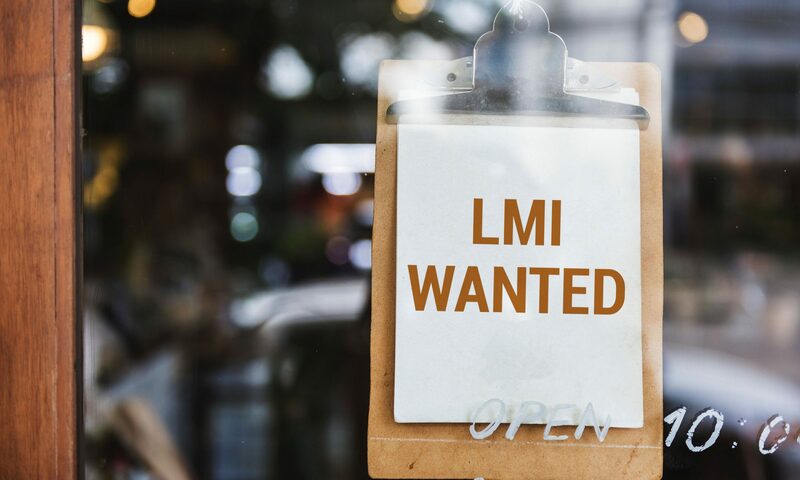 Finding pertinent LMI remains a challenge for most Canadians, despite the growing availability of data online. Results reported in the LMI Insights Issue No. 5 show that roughly half of Canadians say finding LMI is difficult, with the highest rate amongst unemployed people (60%). This raises several concerns regarding the accessibility of individually relevant data. 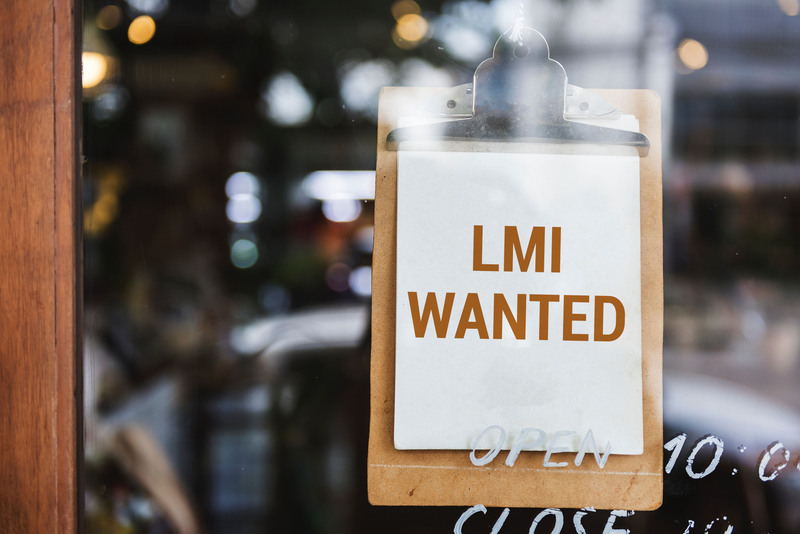 Not only is finding LMI challenging but understanding it can be just as difficult. Results presented in the LMI Insights Issue No. 6 suggest that numerous Canadians struggle to understand the information they find. Understanding LMI is most challenging for unemployed individuals, with half of them facing difficulties. Results for the other survey groups range between 28% and 45%, with the lowest rate found amongst employed people. Making career-related decisions is difficult but necessary. LMI Insights Issue No. 7 demonstrates the importance of LMI to Canadians when making such life-changing decisions. Roughly 90% of recent immigrants, unemployed people, and recent graduates responded that LMI had an impact on their career path. Amongst employed individuals and people with disabilities, 80% responded positively. LMIC is proud to help Canadians make more informed decisions about their future and will continue to work to make LMI more accessible and understandable to Canadians from a wide variety of life paths. Is it Difficult to Find Information That Helps Career-Related Decisions? Try out our survey dashboard to visualize the results in an interactive way. Keep in touch with LMIC through LinkedIn and Twitter to hear more about the results of our public opinion survey. David Goulet is an economist with LMIC. His current work focuses on the labour market information needs of Canadian businesses and local labour market demand across various regions in Canada.